Solar Cloth:producing power from textiles everywhere .we always need to keep our eye on emerging technologies and how they may relate to our products, both now and in the future. Solar cloth is one such technology that has certainly got me excited. You can see the solar cloth panels embedded in the mainsail of the yacht above, which is ideal as deck area for conventional modules is limited on sailing yachts. Solar cloth is not just for boats though. Yesterday I spoke to Alain Janet from solarclothsystem.com and learned that it can also be integrated into canopies, to provide power for outdoor events for example or indeed to recharge electric vehicles. Even an awning for an RV or overland 4 x 4 could probably use such a system too. However, Alain is a sailmaker to trade and naturally it is in that field that his first system is to be deployed, with UK Sailmakers (France). 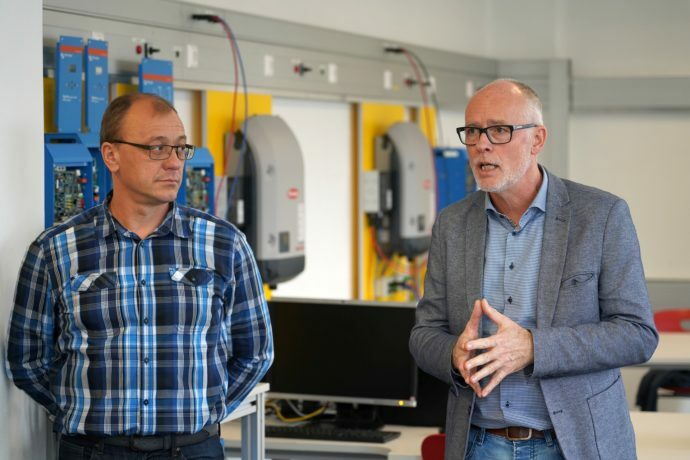 The UK Sailmakers group has over 50 lofts and service centers around the world, so to my mind they are well placed to bring this technology to market. Below is a press release, concerning these new PowerSails. Frenchman Daniel Ecalard has entered his Open 50 DEFI MARTINIQUE in the 3,500-mile Route du Rhum from St. Malo, France to Guadeloupe in the Caribbean. His goal: to complete the race with zero carbon emissions. Ecalard plans to carry no diesel for generating electricity in a boat that bristles with electronics that do everything from communicating and navigating to making water and moving the boat’s canting keel. 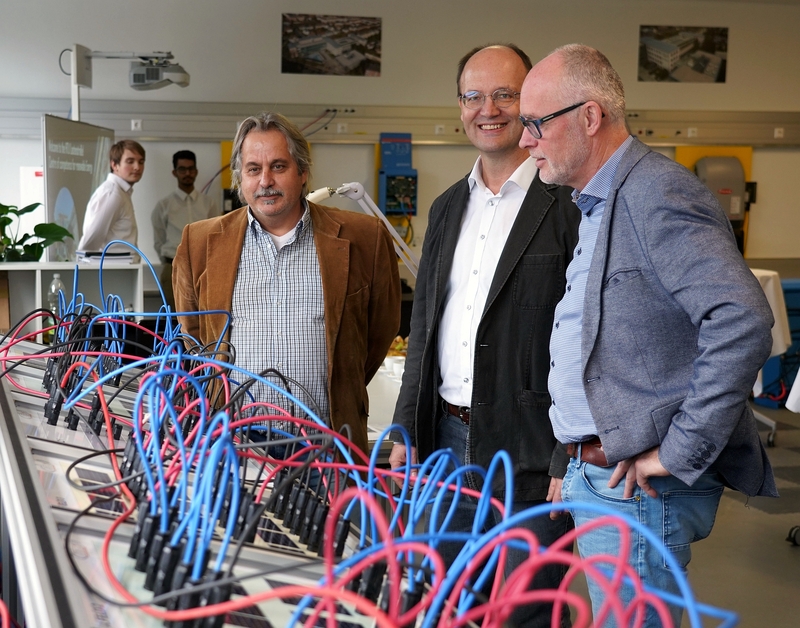 He will use the boat as a test bed for clean energy solutions. His primary source of power will be solar panels laminated into his Titanium® mainsail to cover all the boat’s electrical needs. The sails are being made by UK Sailmakers France, which has developed the technology for solar cells that can be either laminated to new sails or affixed to existing sails. This exclusive technology is called PowerSails and is being developed by Alain Janet, owner of UK Sailmakers France. These cutting-edge, light-weight films can generate electricity in low light and indirect sunlight. 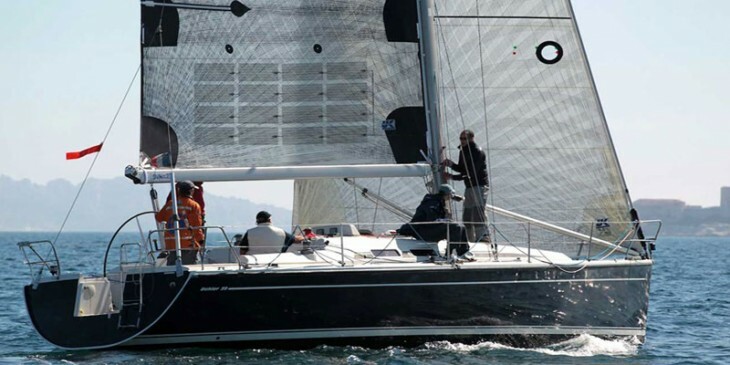 They are supple enough to handle the sail being luffed as well as folded. The panels will be put in the upper part of the main, above the third reef. Our thanks to Adam Loory of UK Sailmakers International for the interview and text above, with RDR (Route du Rhum) skipper Daniel Ecalard. 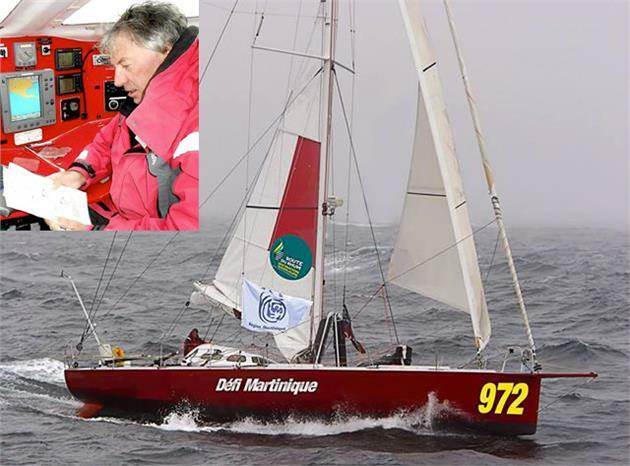 As a footnote, we also wish Alain all the best for his PowerSails project. And if there is a place for Victron to assist, then I’m sure we will as emerging markets and technologies are surely a key to business growth for all. So, if on your Victron travels you too come across something new, that is noteworthy of a post here on the Victron blog, do let us know. We’ve just added two Bluetooth enabled Inverters to our range. 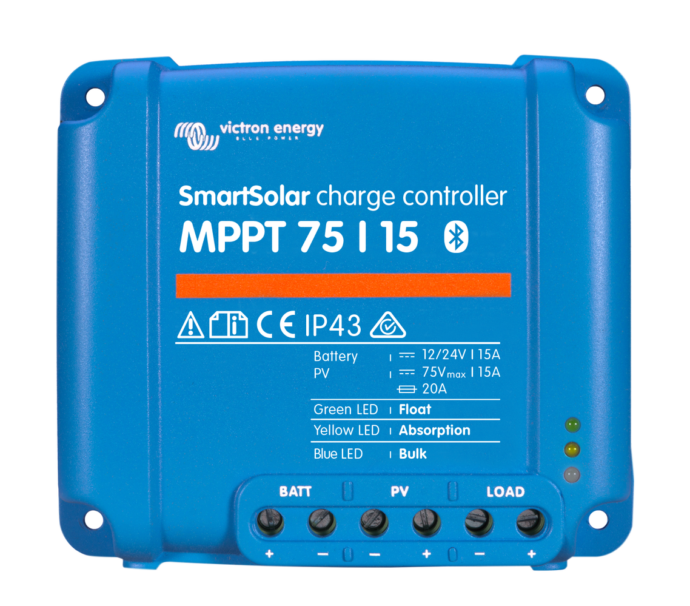 The new-build Victron Energy Phoenix Inverter Smart models are rated at 1600VA and 2000VA and we have models for 12V, 24V and 48V systems. Bluetooth has been built in to the Victron Energy Phoenix Inverter Smart – allowing your power consumption to be monitored, or the settings changed, straight from your phone, tablet or laptop via our VictronConnectapp – which is free to use. Victron Energy Phoenix Inverter Smart also has a VE.Direct communication port allowing wired connection to a tablet or laptop via an optional VE.Direct to USB cable. 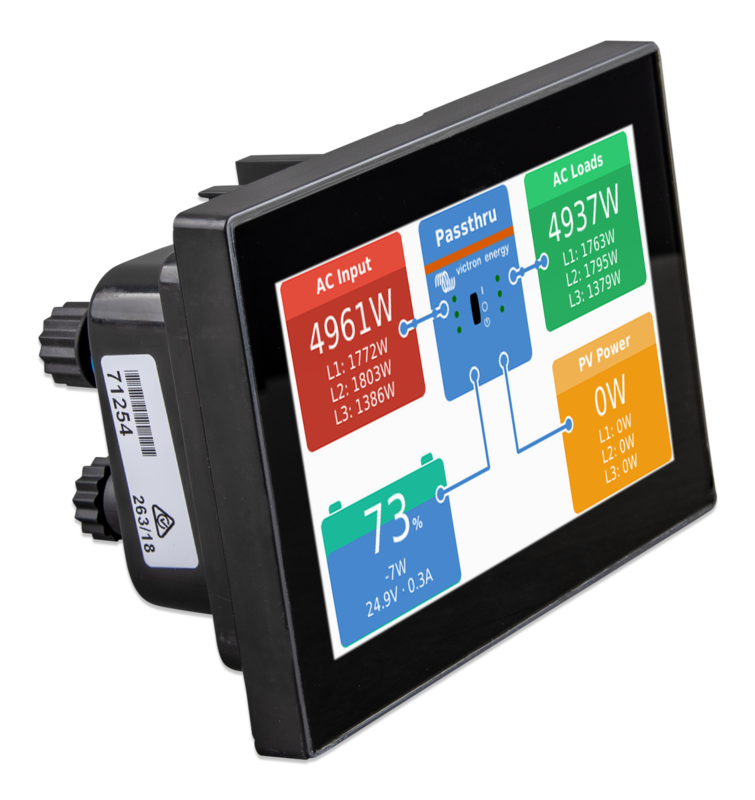 The unit can then be set-up and programmed using VE Configure software. 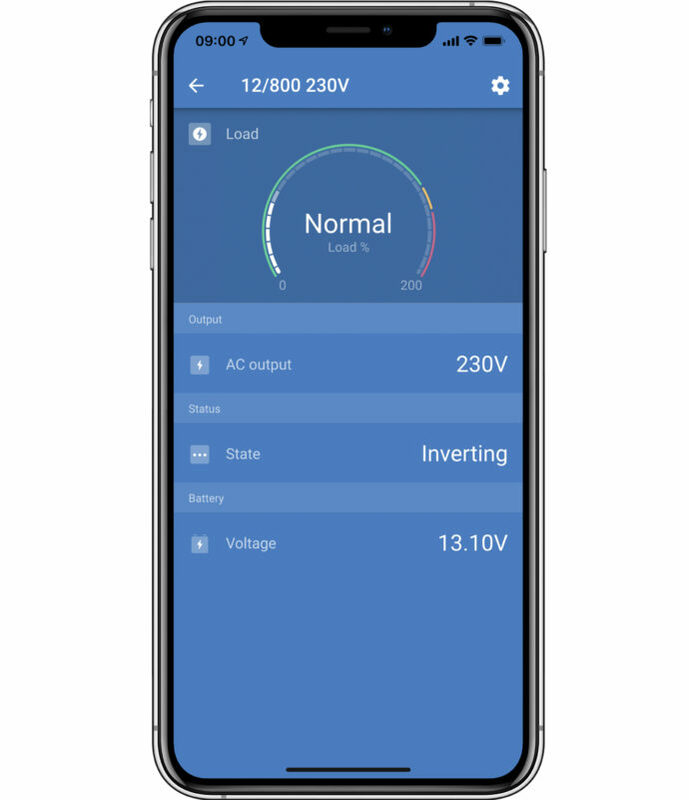 Built in Bluetooth allows you to view live data on your mobile phone, laptop or smart device via our VictronConnect app – which is free to use. 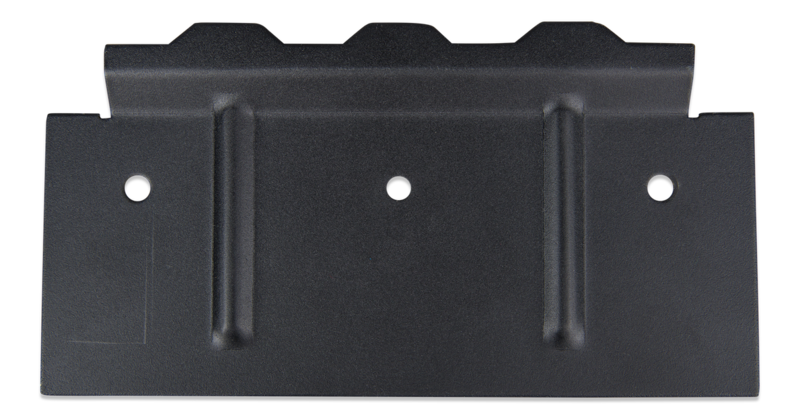 Your battery is protected by a user-defined low voltage alarm. 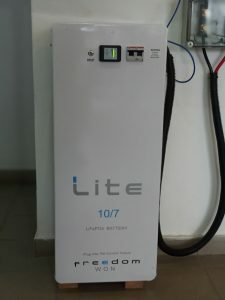 The alarm will be followed by an automatic cut-off – the value of which is Dynamic: For example, if the inverter is providing a lot of power at the time a low-voltage condition is detected, the unit will perform its disconnect at a lower battery-voltage than if it were providing only a modest amount of power. When only a modest amount of power is being drawn, cut-off will take place immediately a low-voltage condition exists. See the Manual for full details. A cut-off will be followed by three intelligent restart attempts. 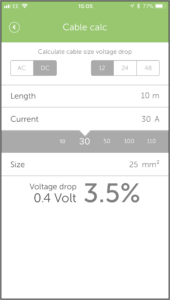 If the cut-off was triggered by a sudden but temporary drop in voltage, the load will be reconnected. 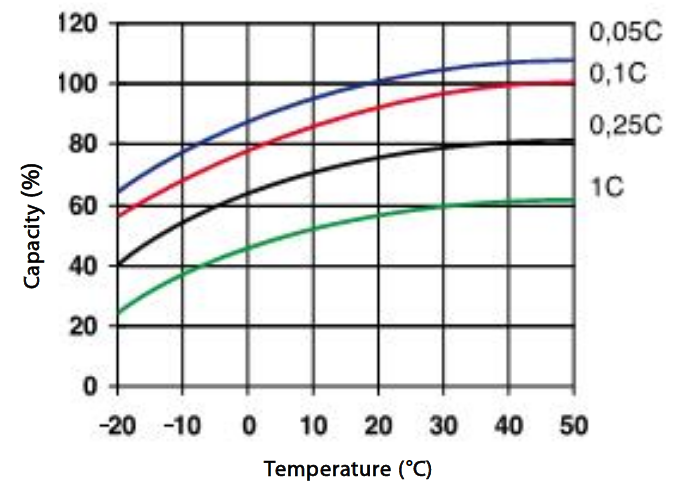 A thirty-second delay ensures that the increase in voltage which has been detected is enduring. 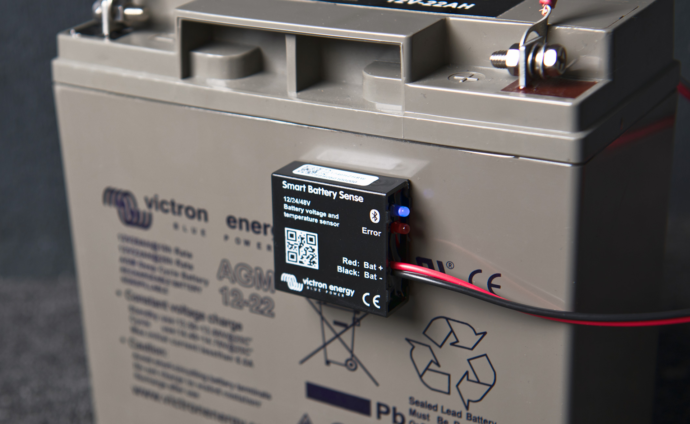 In ECO mode some Victron Energy Phoenix Inverter Smart units consume just 0.6 watts – so they can be left in ‘standby’ for extended periods without worrying about the battery running down between jobs. ECO mode is intelligent, too: When the power being provided by the device falls below a certain value – it will automatically enter standby mode. As soon as it detects a load above a preset ‘snooze’ limit, the unit will remain on, to power this new demand. 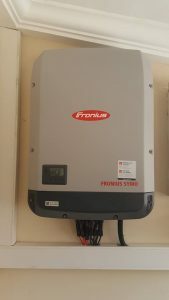 Similarly to its predecessors, the Phoenix Inverter Smart is equipped with ‘traffic-light’ LED’s – the behaviour of which relate to the Inverter’s current ‘status’ – providing you with information concerning which mode the unit is in, whether any alarm conditions exist, or if an automatic trip has taken place. In depth information can be found in the manual. Bluetooth connection to your smart device provides deeper analysis. 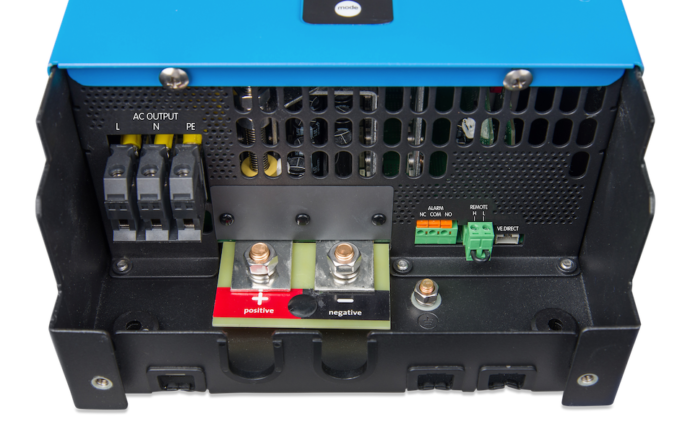 The Victron Energy Phoenix Inverter Smart – which weighs around 12kg – can be tidily installed in an out-of-the-way location, thanks to its slim profile, and sturdy mounting plate. But if it’s tucked away – what about reaching it …to turn it on and off? No problem – a remote on/off switch is available. True Sine Wave power output can be used for sensitive electronics such as computers; and it’s Peak Power capability – of around twice its ‘continuous’ rating – will supply the inrush current typically drawn by workshop tools such as drills, jig-saws, sanders and LED lamps. It can continuously power all the comforts of home – such as Microwave cookers, vacuum cleaners – even pressure washers. 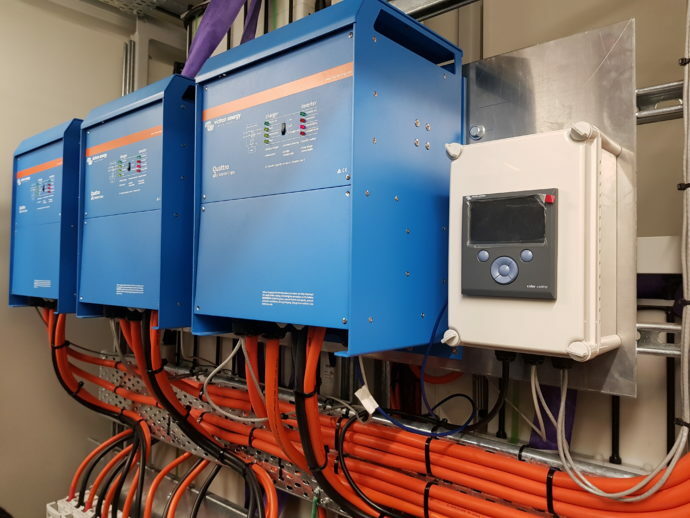 Phoenix Inverter Smart continues to use ultra-reliable ‘full bridge’ configuration and toroidal transformer topology – all housed in a stainless steel case – to provide years of worry-free service. Phoenix Inverter Smart is a protected against short-circuit, and overheating. 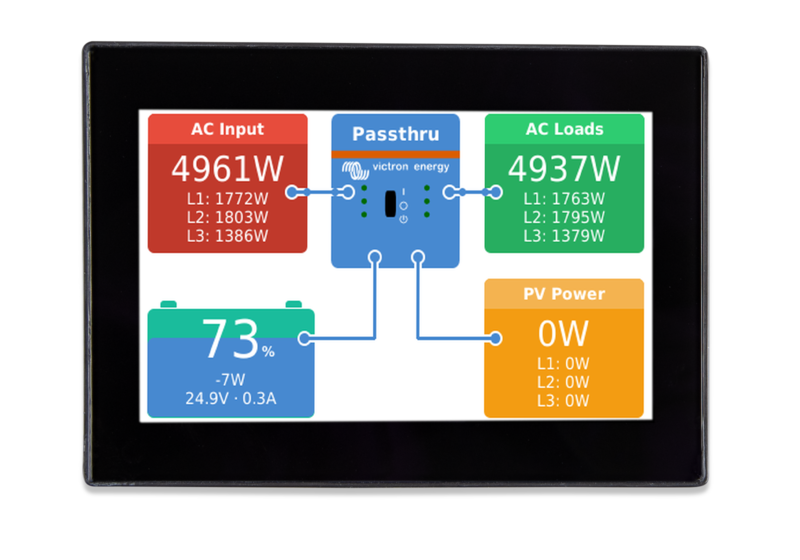 We have Inverters, and Inverter/Chargers for every possible requirement – from compact 175W models to 144kW – configurable for 3-Phase; Multi source AC; and even for Assisting Grid-Power. 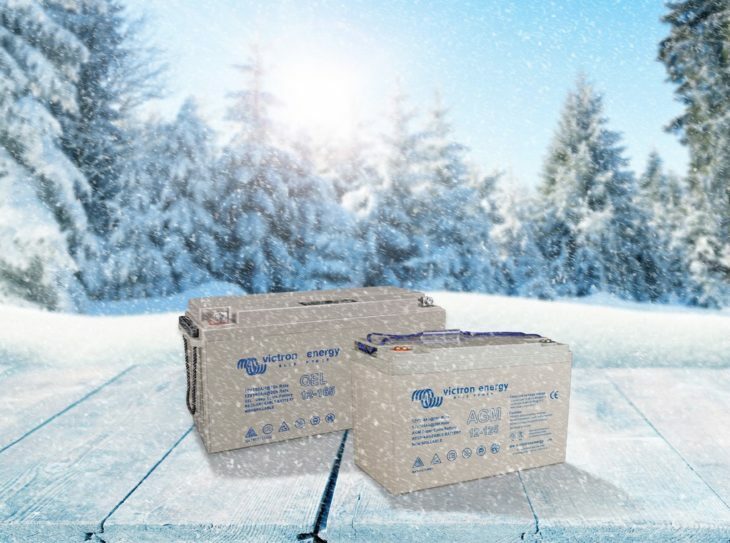 In Ghana call +2332442700092 or visit our facebook page to find the right Inverter for you. Why do solar street lights fail in Ghana ?Why are our streets so dark? Why are we not seeing working solar street lights in our streets today? The answer is simple: some stand-alone solar street lights cause more problems than they solve. In some cases they don’t solve any problems at all.In Ghana a lot of streetlights are installed during the election year ,streets are kept lit constantly and then all of a sudden the lights go out and never come on again.In recent times regular streetlights have been replaced with stand alone solar streetlights and some of them are quite fancy. components combined with “quick fix” solutions versus sustainable, long-term solutions. The solar street light is a prime example of this. How many solar street lights have you seen that are not in working order? If you haven’t seen any solar street lights at all, it may be that the local municipality has not been convinced of the feasibility of these systems because so many systems have failed to date. be minimal. So why do we not see this exciting development in our streets today? The answer lies with a combination of quality and longevity and with an understanding of the products. The lighting units use quality components. 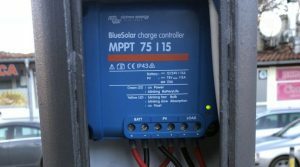 The solar panels are 24% efficient (about as good as you can get commercially) and the LED lights are among the best at 160 lumens per watt (lm/W). The more lm/W a lamp produces the more efficient it is.A traditional incandescent light is around 15 lm/W, an energy-saving fluorescent bulb is around 60 lm/W. 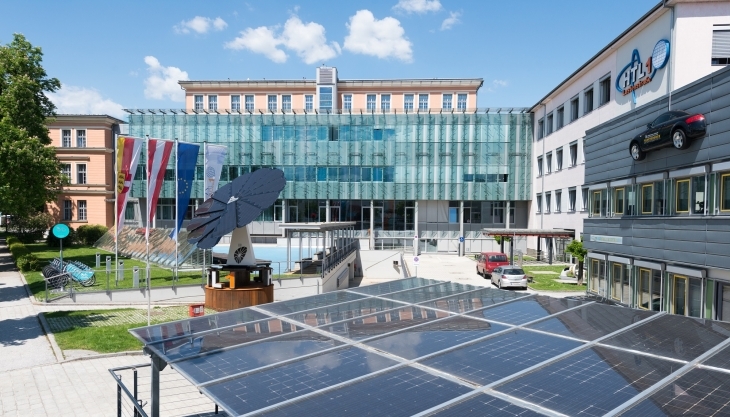 Easy then to see the attraction of solar power for free and lamps that are over 10 times as efficient as old fashioned bulbs – all which nicely meets companies requirements for improvements in sustainability and efficiency. 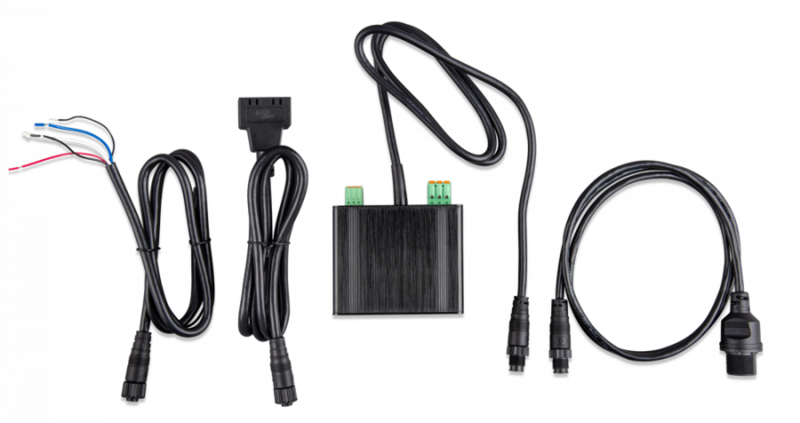 Wireless internet connection for remote control and management. Sensors for collecting various environmental data. 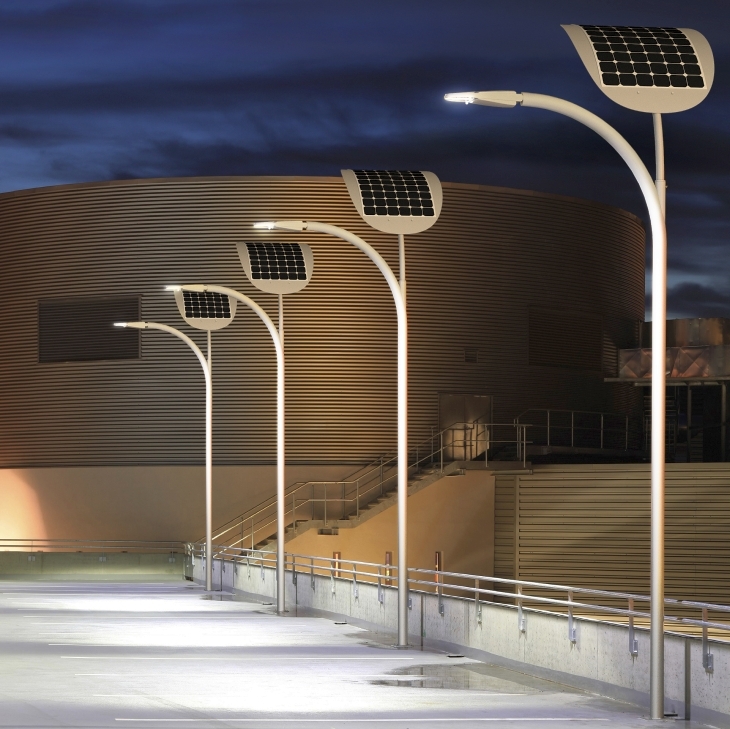 Their Smart Solar Street Lights are used in the Kuwait project, where 140 units have been installed. Petar Mirovic, CEO of EnGoPlanet tells me that the success of the project has interested other oil companies too, such as Saudi Aramco who are considering an installation of over 1,000 units in the coming months. Well – that all sounds to me like a recipe for success! Victron Energy to power Digital TV in Fiji,is Ghana next? 900,000 Fijians live on 110 of the nation’s 330 islands …which are sprinkled over a huge area of the Pacific Ocean. 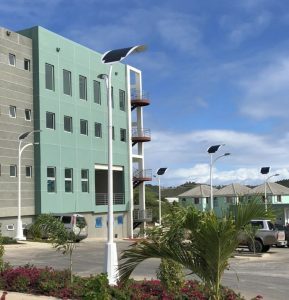 Staying in touch with island news, or enjoying the region’s entertainment programmes, has always been challenging – often marred by weak signals and power outages. That’s all changed. Fiji now has ultra-modern Digital TV available to 97% of the population. How has this been achieved? Fiji is well organised and has one of the best-developed economies of the Pacific region, based mainly on tourism and sugar. 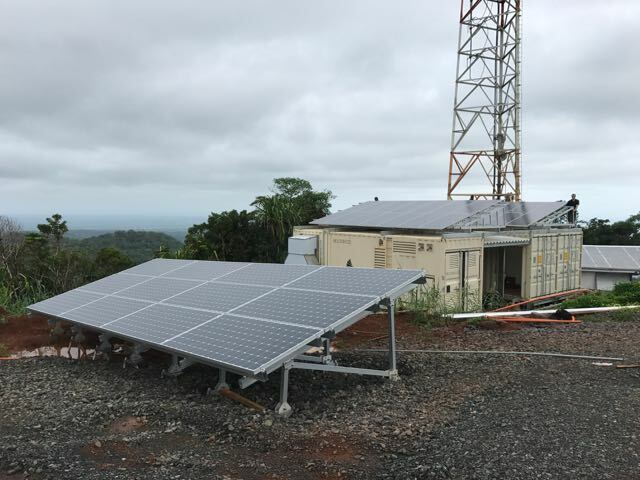 Yet the Fiji Broadcasting Corporation struggled to provide a reliable service owing to the mountainous topography, and difficulties of getting power to offshore repeater stations using fragile infrastructure, dogged by extreme weather events. Derek-Gaeth-Hitech-COO-digital solar powered container installation complete. 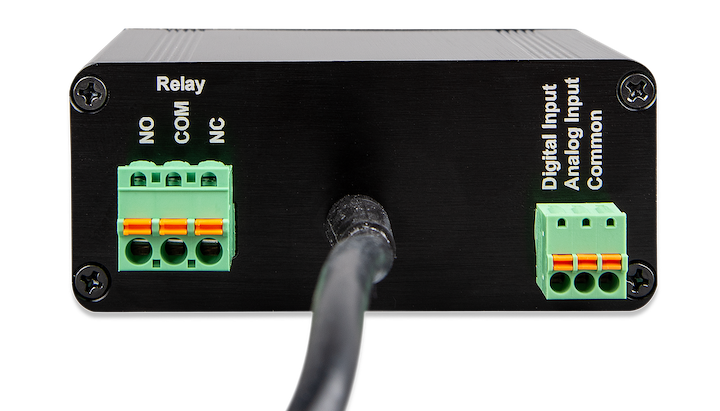 New Zealand based Hi Tech Solutions were the company chosen to provide the infrastructure for a major installation which would allow for the Digital switch-over. The key to the success of the project, says Hi Tech’s Derek Gaeth, lay in their decision to install all components inside 20 foot shipping containers. 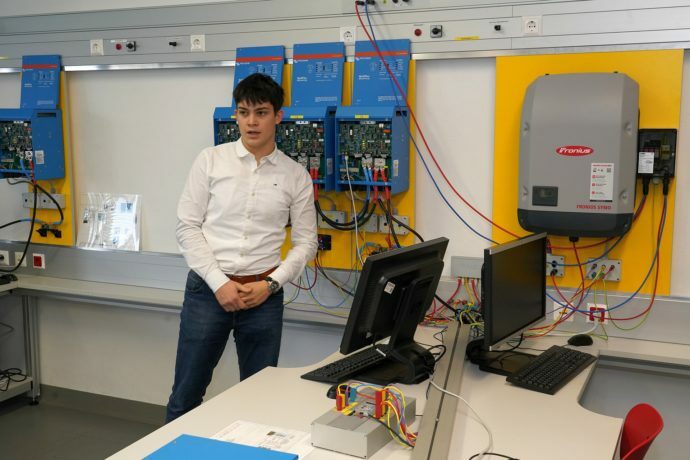 This allowed for the system-build to take place in the controlled environment of Hi Tech’s own workshops; and greatly simplified transportation to the often remote sites of the transmission stations. Equipment for the larger sites required 5 containers to house batteries, inverters, generators and fuel tanks; together with all the switching gear required for Digital, FM, and Data Transmission. The ‘container’ solution also allowed for short on-site build times – where arrival at bare site to sign-off could be achieved in less than 7 days. Grid electricity is unreliable, so provision has been made in all locations to include solar power …virtually guaranteeing 24 hour continuous operation under any circumstances. The power demand at the larger sites is around 12kWh – though this can be reduced in abnormal circumstances and still provide essential services. Apart from reducing the carbon footprint – most power is diesel generated – the solar power provision also reduces cost: The largest site alone is projected to save FJ$1.3 million over three years.Power from the solar panels is stored in Redflow’s Zinc-Bromine flow batteries. 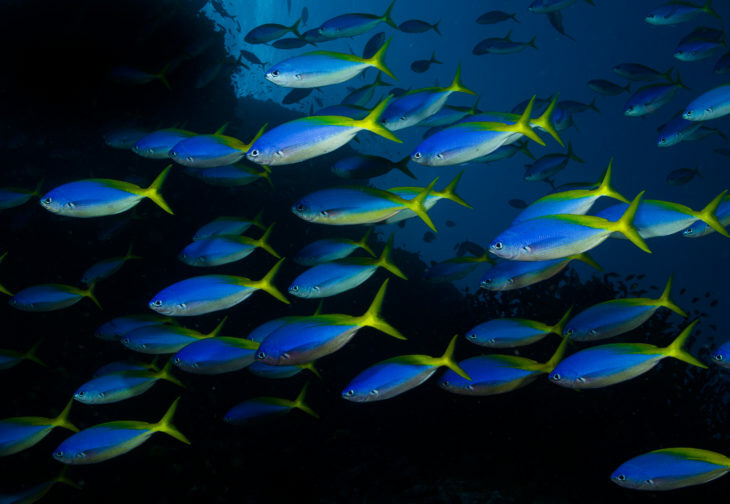 These have been chosen for their long life (10 years – guaranteed); their ability to withstand 100% depletion – without damage, and full recovery; and also because they have proven to operate flawlessly in the high tropical temperatures for which the islands are so popular as a tourist destination. 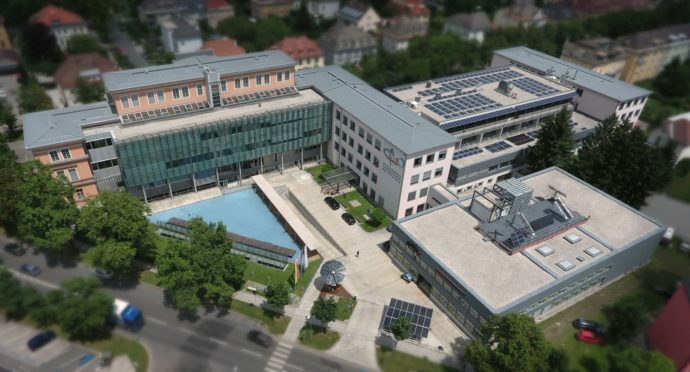 These large-format 10kWh batteries can be paralleled into huge capacity storage – 600kWh in the largest Fiji installation – though even larger banks have been built elsewhere in the world. 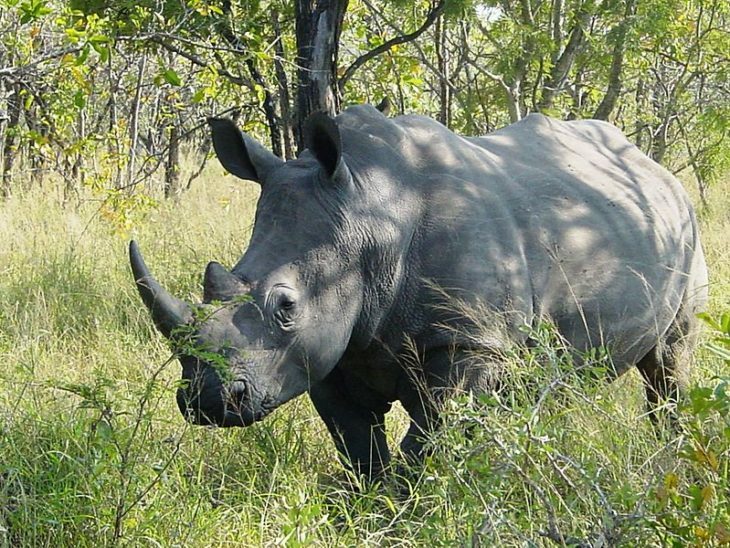 An added advantage is that their very weight (of 240kg) is a deterrent to theft in remote locations which cannot be ‘policed’. 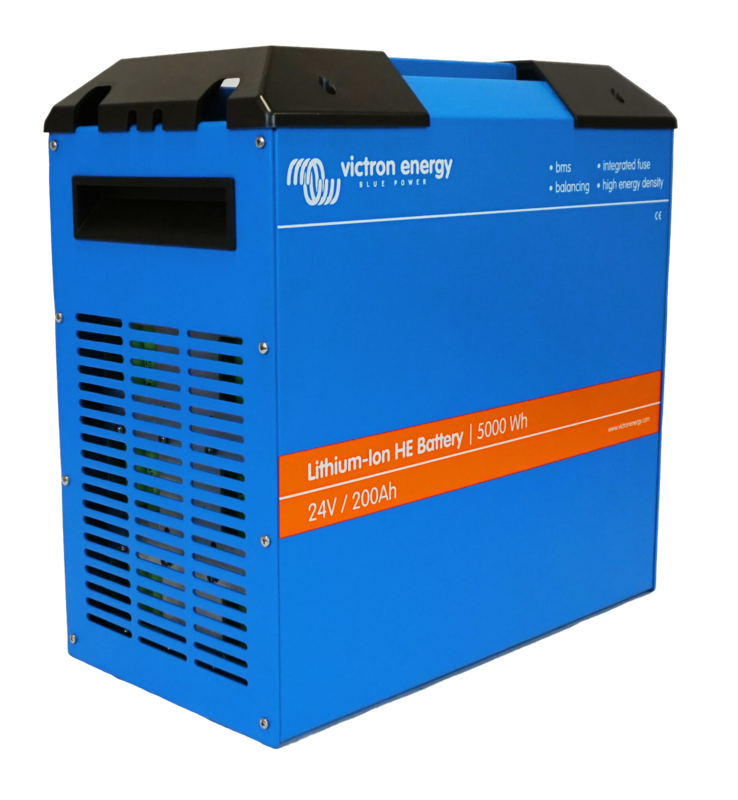 Victron 10kVA Quattro Inverter Chargers – configured in both single- and three-phase – were chosen to partner this battery storage for several reasons: Victron technology has been built to work seamlessly with many battery technologies – Zinc Bromine being well-proven; also the Quattro is able to work with two power sources – if the weather turns gloomy for an extended spell, batteries can be recharged with power from a diesel Generator – with automatic switching. 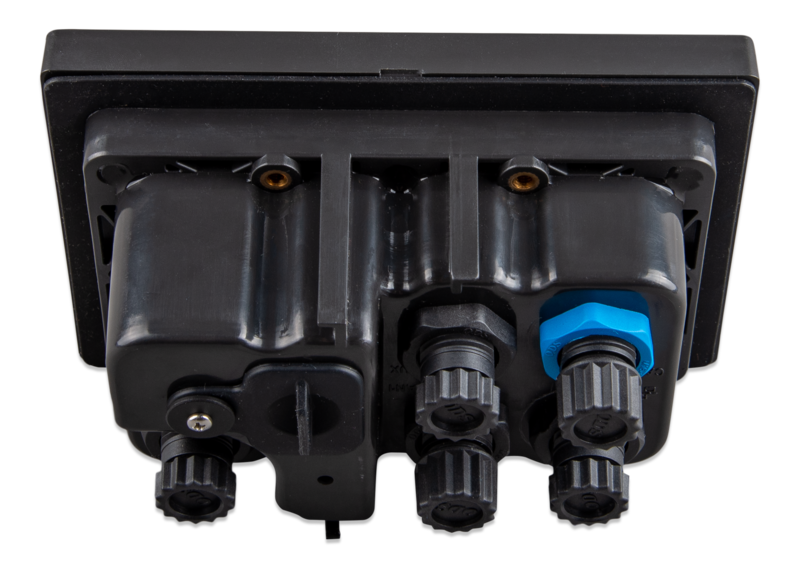 Peak power demand or unstable grid conditions will cause the Quattro to patch-in with power assistance – with invisible switching times of 20ms …and also Victron equipment can be remotely monitored and controlled using the Victron Remote Management portal. The Venus GX has been chosen for this part of the operation. The specification for the largest full off-grid site is impressive: Designed to supply 24kW continuously it features a 192kW solar array controlled by 15 MPPT solar chargers (Victron 250/100); 600kWh battery storage; 12 x 10kVA Quattro’s – configured for three-phase operation; and 24 Fronius Primo inverters. Across the network power provision totalling 1.2 megawatts has been built to withstand winds of 350kph. 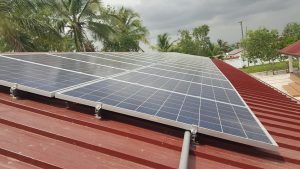 Hitech is a New Zealand headquartered company which provides infrastructure for the commercial generation of solar power – creating sustainable micro-grids for telecoms, remote communities, broadcasting and connecting the IoT. It’s a credit to the team that not only were they the only company able to provide the Government of Fiji with a plan and costing for this major national installation – but they were able to deliver it, on time, as promised. With their state-of-the-art digital TV transmission infrastructure, Fijians can now catch up on the latest news from almost anywhere. Credit: this story was culled from the victron energy website The image used at the head of this article is by Nick Hobgood.